(1) Create and implement a content plan that includes daily status updates, including in the evening/possibly use HootSuite to time delay. Analyze your fan base. 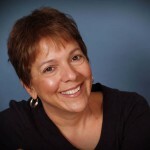 Provide content of value to followers; not just marketing stuff bragging about yourself. (2) Do a targeted Facebook ad – target your geographic area, use keywords relevant to your business strategy, use logo and link to FB page. Can do daily per-click budget ($10 or $20 per day) for limited duration. (4) Integrate with traditional PR/marketing – newsletter, media coverage, events, etc. (6) Tag other pages in your posts (when relevant). Like and comment on their posts. (7) Create a landing tab for non-fans. (8) Use multi-media (photos, videos) to stand out in the news feed. (9) Ask fans to comment on and like your posts. Like-if, would you rather, and fill in the blanks. (10) Post stuff people care about, not just you and your product/service. Top photo — Daniel Johnson Jr. at New Media Cincinnati. Middle — Andi Ferguson at Cincinnati PRSA. Bottom — Kevin Dugan at Cincinnati Social Media. Cincinnati has a powerful, passionate social media community. Take this week, for example. Within six days, I attended afternoon, noon and morning meetings of three excellent groups — New Media Cincinnati, Cincinnati PRSA and Cincinnati Social Media. At New Media, Joanne Maly and Jodie Heflin shared helpful tips about Pinterest, the social media network that’s got so much potential for businesses and support communities. Maly gave a number of tips, such as the importance of filling out comments sections to improve SEO and using the Google Chrome extension for efficienty. Heflin explained how she has helped build a community of parents like herself who have children with diabetes. Highlights on the #NMCincy hashtag on Twitter. 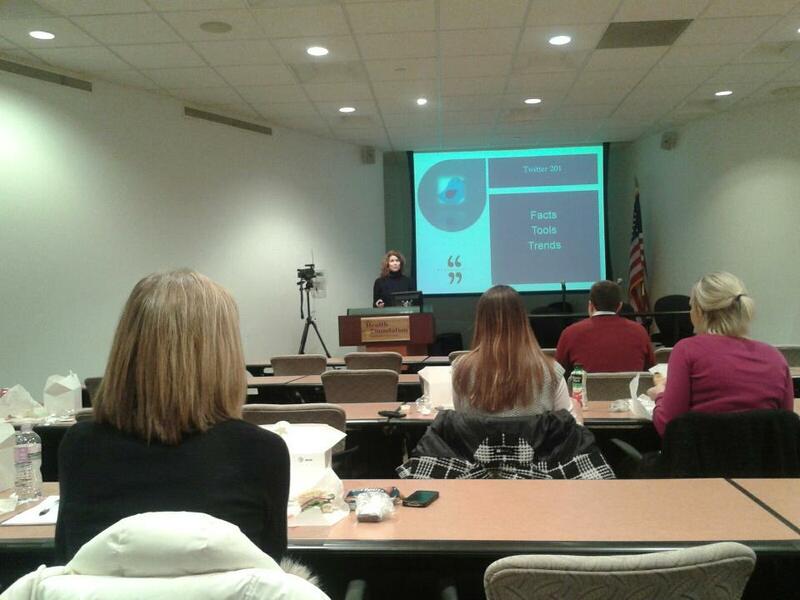 At Cincinnati PRSA, Andi Ferguson offered a number of case studies involving businesses that have tapped the power of Twitter to achieve business goals. I especially liked her description of a Twitter party she led for Verizon Wireless. The party involved a hashtag, paid moderator and respected panelists during an hour time slot convenient to the target audience. There were prizes every 20 minutes and answers to commonly asked questions. Thanks to numerous retweets, Verizon got a huge bump in the number of followers of its Twitter page. For more, see the #CincyPRSA hashtag. 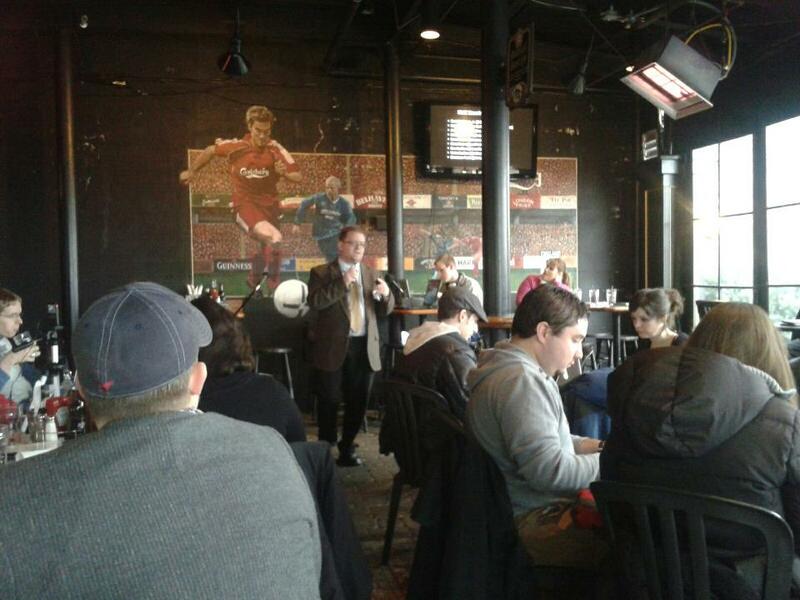 At Cincinnati Social Media, Craig Daitch of Ford spoke about the car-maker’s sophisticated social media strategy. Ford leaves many others in the rear-view mirror as it leads social movements that translate to betterment of communities–and increased sales of its vehicles. 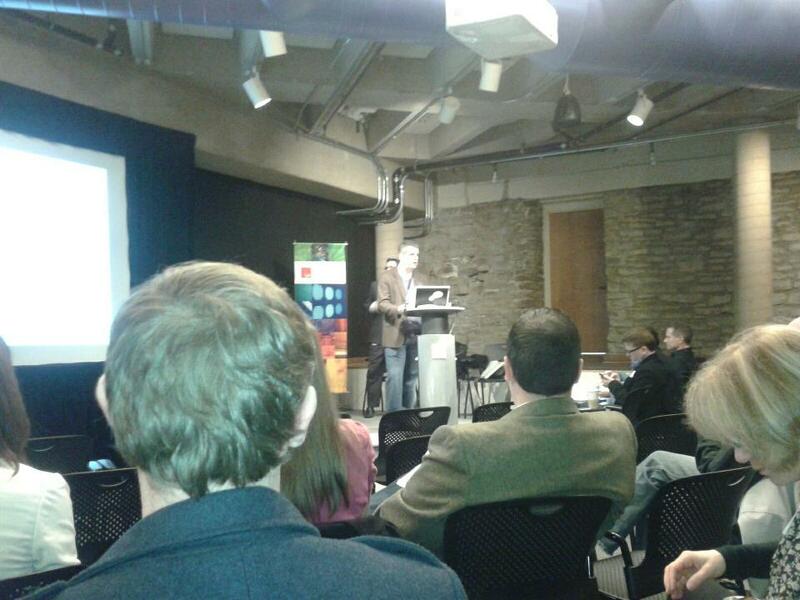 I invite you to check out the #CincySM hashtag for more from this event. If you live in the Cincinnati area, hope to see you at an upcoming event! If not, maybe we’ll connect virtually as I tweet and share via this blog. Thanks for being a part of this, wherever you are. If you can’t measure it, why do it. I’m taking that adage to heart as 2012 unfolds. I want to go beyond counting fans and followers — and measure how social media drives attainment of strategic business goals and objectives. My research has led to numerous great books, professional meetings and informal discussions, like the one with Taylor Wiegert and Claire Guappone of Empower MediaMarketing before work a couple of weeks ago at Tazza Mia in the Carew Tower in downtown Cincinnati. Taylor and Claire shared their knowledge about social media measurement tools after the topic was raised on the Cincinnati Social Media LinkedIn group. Taylor pointed out that there’s a new measurement tool coming on the scene virtually every week. They’re a dime a dozen. You can get so far in the weeds with them that you don’t get actionable insights. It’s very important to start with objectives — the what and why you are trying to accomplish. 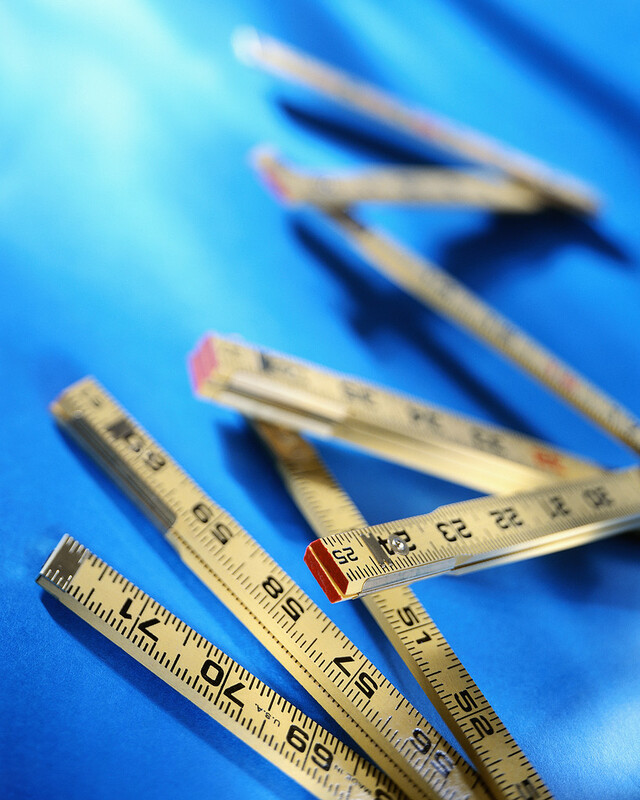 to strive to measure campaigns and the way online conversations drive referrals. It’s an imperfect science. Taylor pointed out that sentiment measures are 70 percent accurate because they don’t detect factors such as sarcasm. You still need to roll up your sleeves and do some intensive analysis. However, there are a lot of pluses to the various measurement tools — such as having the ability to customize a dashboard where you measure and engage through Facebook, Twitter, blogs and the like. For instance, I could do an analysis of health conversations by platform — and get a better idea where to focus. But, once again, Taylor reiterated the importance of getting actionable insights. For example, tracking terms such as “diabetes Ohio,” “health,” “workout program” or “going on a diet” could provide vital research helpful in developing a focused campaign. I came away from our coffee session with a goal of getting a better picture of the social media landscape in which my employer operates. By understanding the mindset/motivation of key audiences, I’ll be better equipped to craft messages and deliver content at optimal times. I’ll find those passionate advocates who can help drive word-of-mounth. And I’ll set some more-precise objectives and implement more-effective strategies and tactics for achieving them.